With the current low interest rates our Gym Equipment Leasing options make more sense than ever. 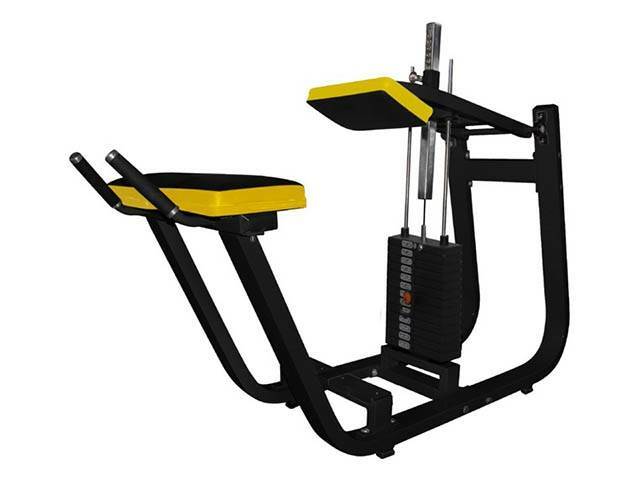 What with the Brexit and the weak pound there has never been a better time for our foreign customers to purchase from our stock of Commercial Gym Equipment, held here in the UK. Our Ultra Versatile Bench Rack System still proves to be popular with Small Blue Light Gyms. Currently installing the latest Welcome Break Ramada Gym in Scotland. 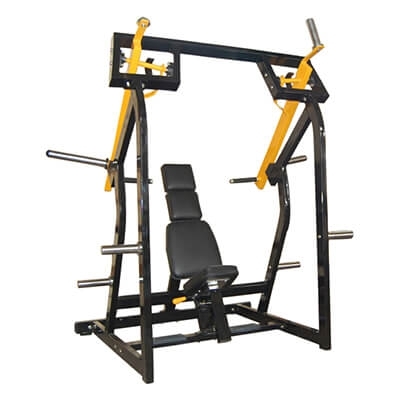 Gymwarehouse also offers a bespoke service from our own workshop where we can build and modify equipment to our customer’s requirements so if you have any particular needs in this area please do not hesitate to get in touch. 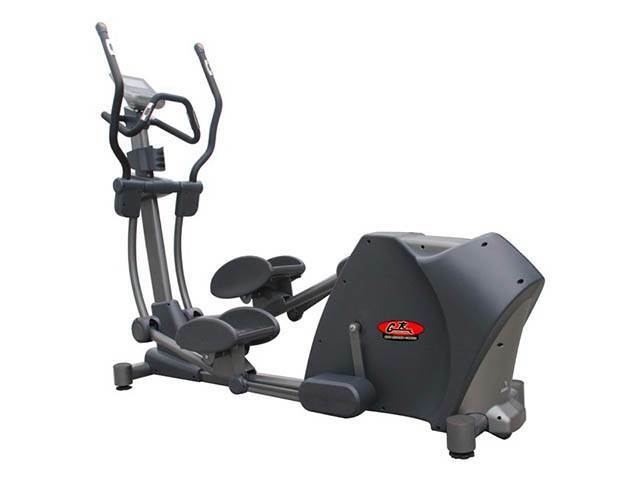 All of our professional gym machines and equipment is robust, competitively priced and ready for immediate delivery to your gym. 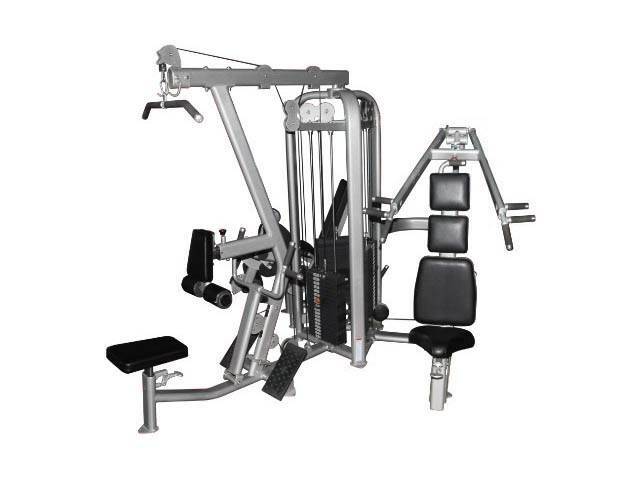 We also offer a bulk manufacturing service which means we can supply you with quality gym equipment at very affordable prices. From just one individual discount machine to a complete circuit of pro body building equipment Gymwarehouse holds over 500 machines in stock ready for delivery. 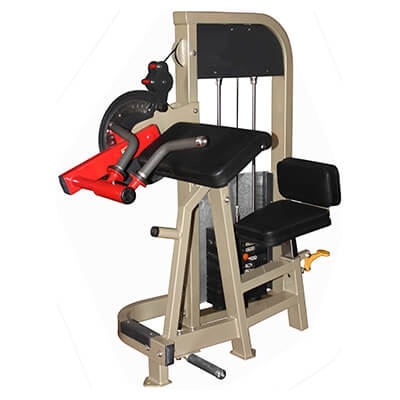 Most of the gym equipment and machines are sourced direct from the manufacturer allowing us to pass on these savings to our customers so to find out more why not head over to our online shop. 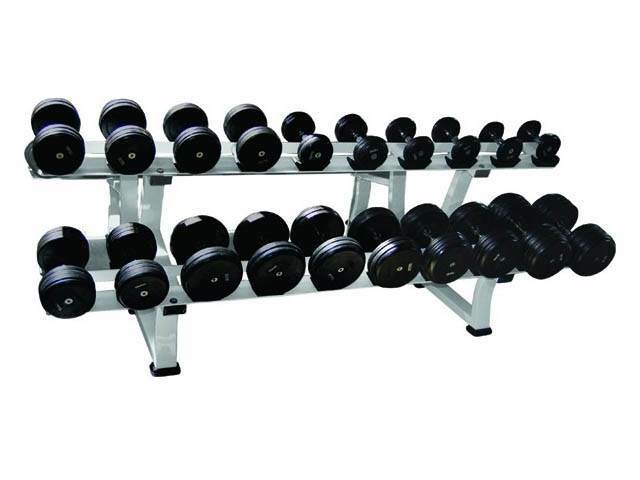 We also hold several hundred tonnes of dumbbells, barbells, Olympic weight plates and gym accessories including cable attachments, bars and studio items all of which are ready for immediate purchase. Our own engineers have all the experience necessary to provide a full maintenance service for all of your gym equipment including any repairs needed and spare parts such as gym cables and pulleys etc. 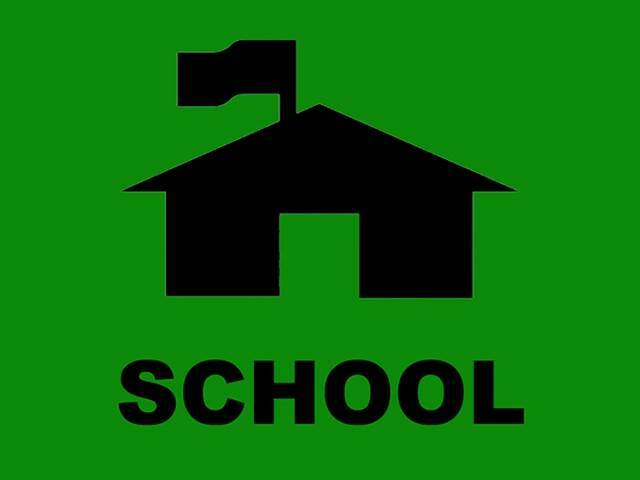 Please note that when visiting our online shop that not all of our products will be shown so if you would like a complete list then get in touch. 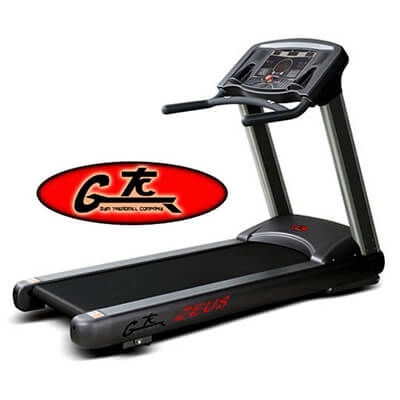 Fantastic, durable equipment with impeccable customer service. I would not hesitate to recommend Gymwarehouse. 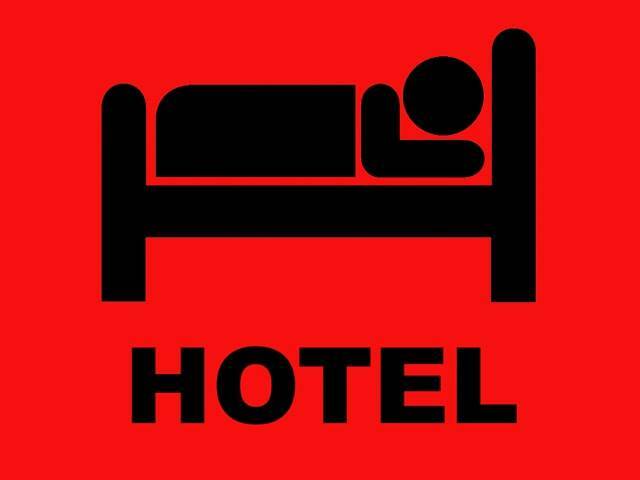 Nothing is too much trouble regardless of the location in the UK or special requirements for a particular venue.